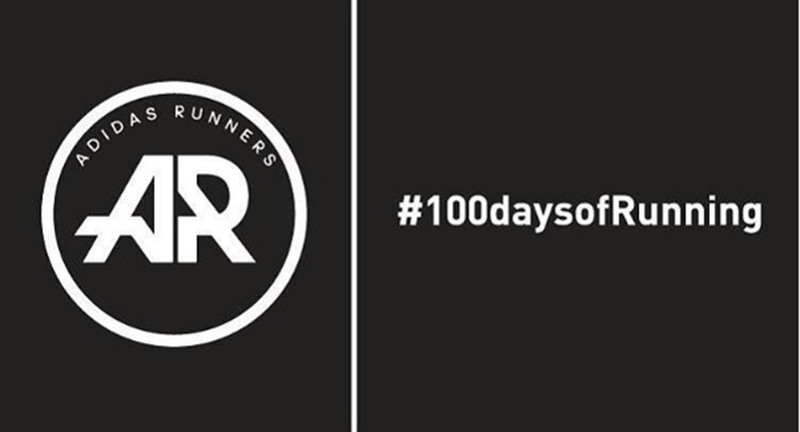 The movement started across cities on April 29, with 12,000 runners registering for the movement and almost 400 runners appeared at the adidas runners session to celebrate the fitness movement. Not to mention that the goal of the biggest running challenges is to cover a whopping 3,84,400 kms — that’s the distance between our home and the Moon! About the organizers They are a bunch of enthusiastic runners. The event started in 2014 as an on-a-whim personal challenge to keep running during the hot summer months. It was a lot of fun, lot of learnings, and more importantly, improvements in performances at later events. 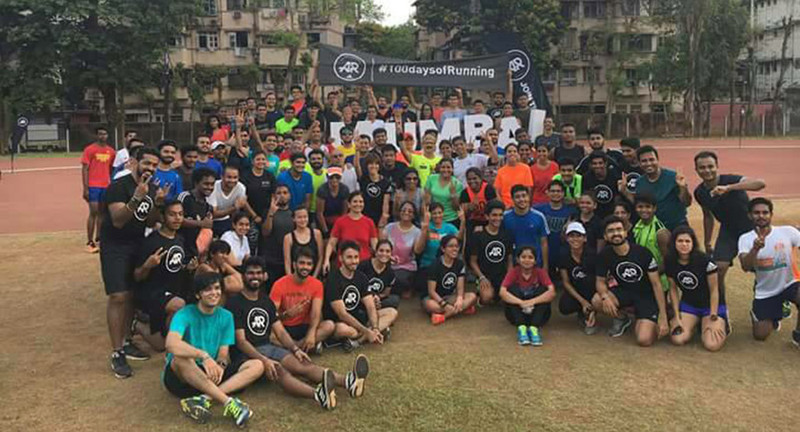 So, in 2015 they decided to spread the energy, and make it a public event, where runners like us from all over India do this together. More the merrier, right? As a result, this event was born as a public platform in 2015. This is a free event, and the organizers intend to keep it that way. Runners are not expected to pay anything to register.